Diamond Pistons is celebrating its 50th anniversary this year. Take a look back at the company's humble roots, and rich, racing heritage. In the early days of hot rodding, those who sought optimum performance became innovators, pushing the envelope of speed in the quest for racing glory. 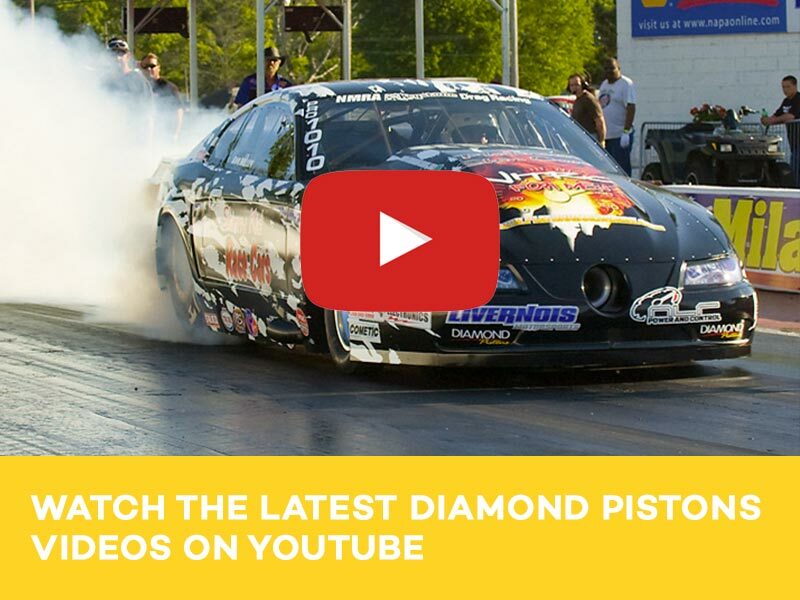 Diamond Pistons, founded in 1968–the heyday of muscle cars and drag racing– was born of that innovation and continues today to be a driving force in performance and racing piston design. 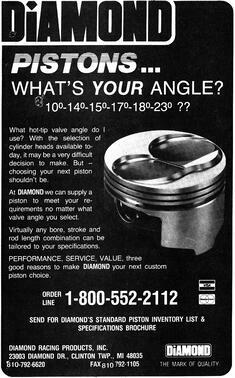 Before Diamond was a top-tier piston manufacturer, they were a full service machine shop focusing on racing and performance. 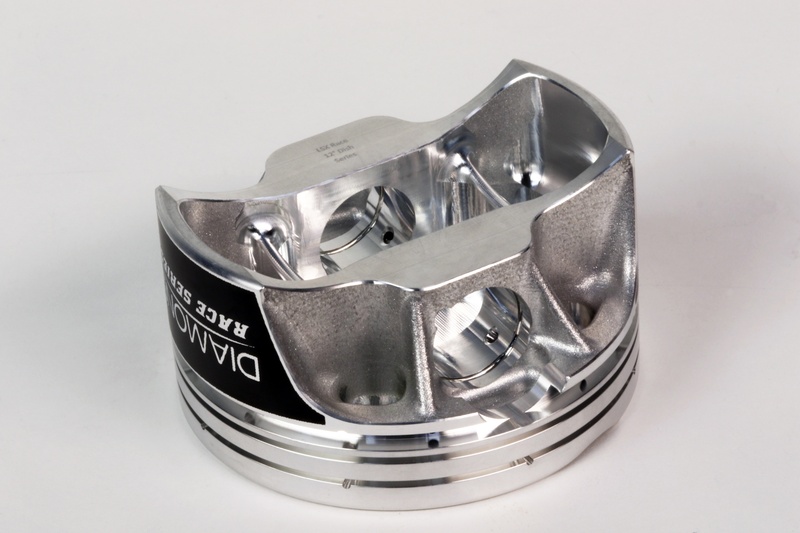 As demand for performance peaked, Diamond started to machine their own pistons using forging blanks finished in-house to their rigid specs and quality. That business plan continued into the early ‘90s when a new owner, Bob Fox, decided to shift the company’s considerable engineering resources solely to piston development. 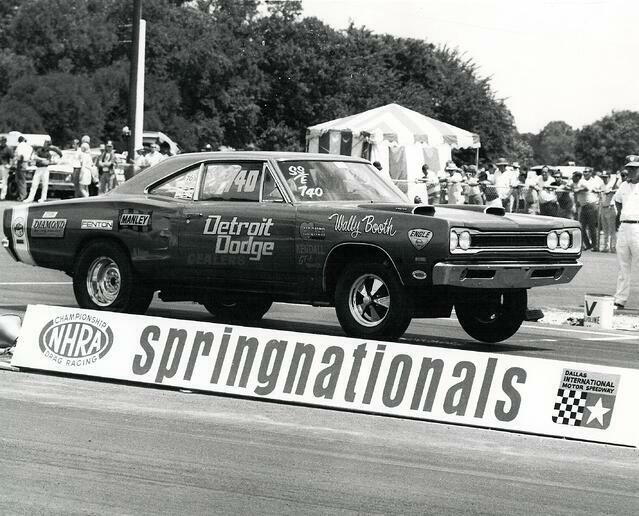 From Funny Car to Top Fuel and Pro Stock, Diamond has been powering drag racers to victory since 1968. Fox, who previously worked for the trio of founders as a salesman, purchased the company from Jim, Butch, and Nick in 1999. 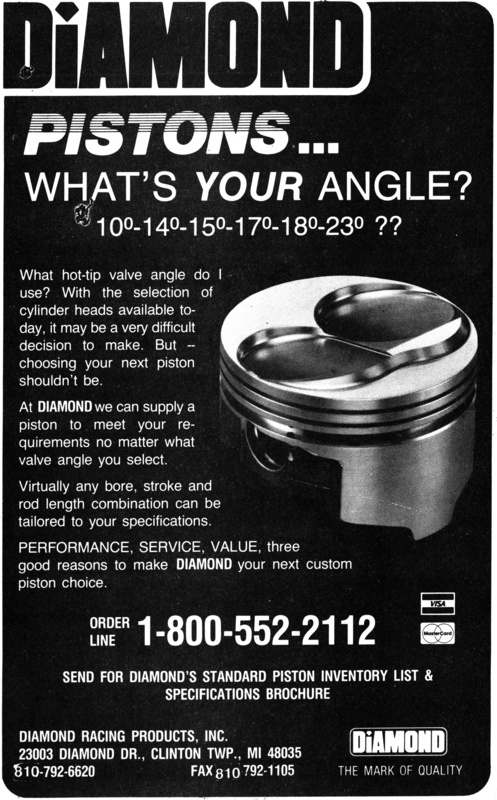 With new leadership and product direction, Diamond’s resources became hyper-focused on performance and racing piston technology and innovation. “Throughout the years we’ve kept up with that technology and have upgraded our equipment and machinery along with new software to stay competitive in the business. Since our focus became refined, we’ve done a great job of staying ahead of the crowd,” Panetta said. These early ads illustrate the diversity of the Diamond Product line. 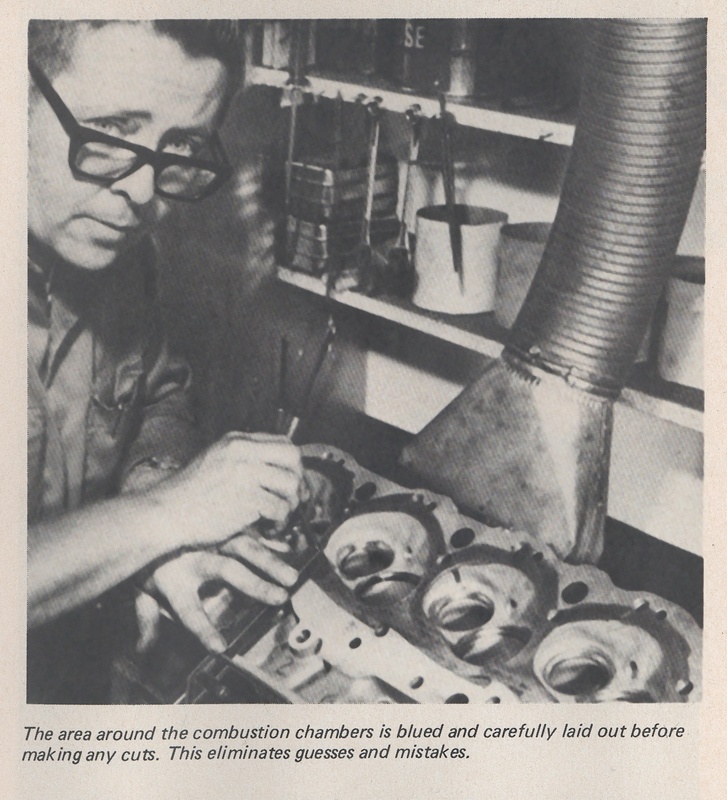 When Bob Fox, purchased the company, direction was shifted to solely producing the best pistons avaialble. “We’ve come full circle. Once Bob took over the business, he had a great relationship with a lot of larger teams in and out of NASCAR and NHRA,” said Panetta. 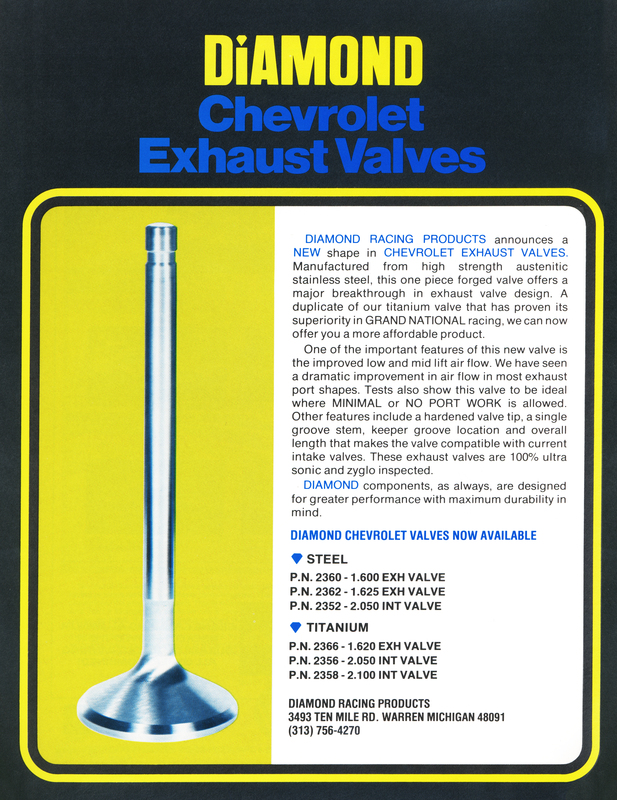 That relationship manifested itself in 2001 when Diamond began working with Greg Anderson and Jason Line on their NHRA Pro Stock engine programs– a move that completed the circle for Diamond as more and more teams sought R&D as well as manufacturing of custom pistons for their engine programs. 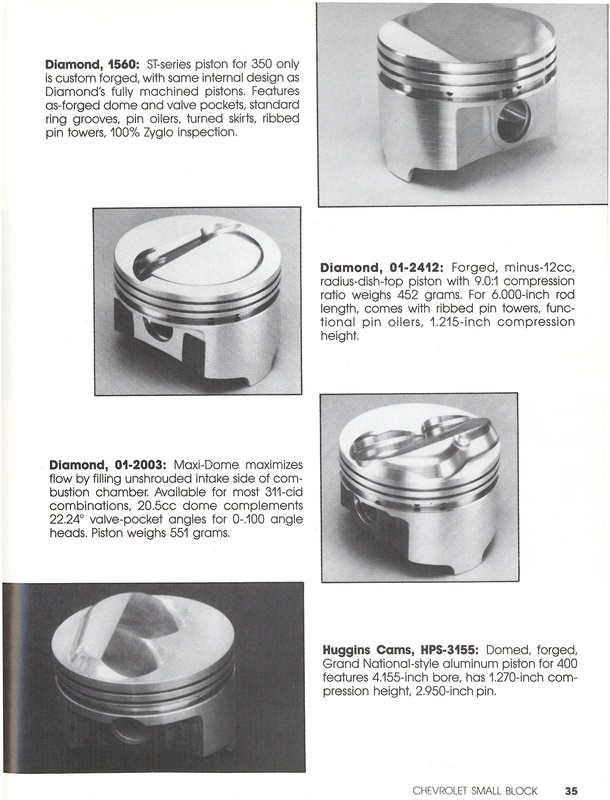 Here are some of Diamond's early examples of forged pistons, which found their way into muscle cars and race cars across the country. 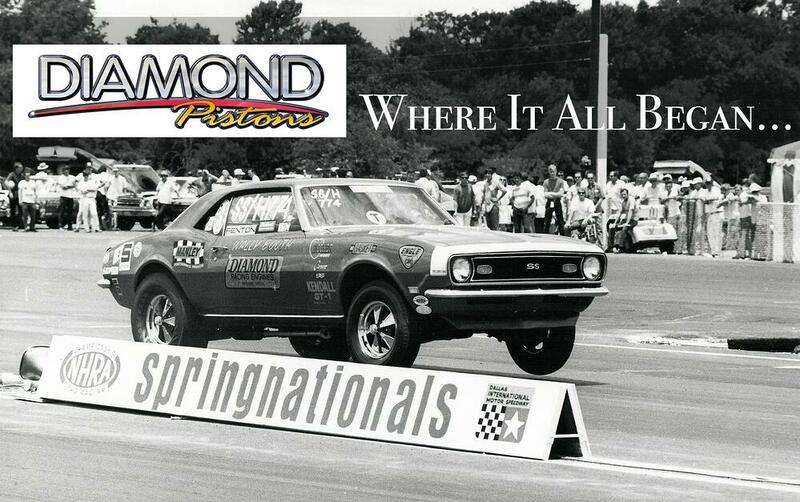 Now just a few years later, Diamond supplies pistons almost exclusively to all NHRA Pro Stock teams. That technology then trickles down to designs available to others in the racing sphere. “Our top segment is drag racing, with a strong presence in the circle track and diesel markets too. “We’re always looking forward, wanting to develop the next big thing in piston technology – from materials and machining, to tooling techniques and new software – we are always looking for innovative ways to stay ahead of the curve. 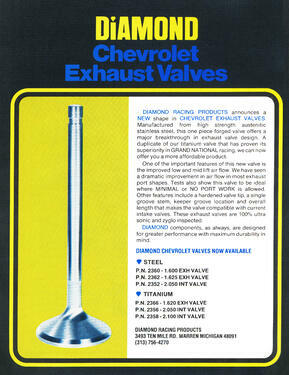 Diamond's pistons have come leaps in bounds in the 50 years they have been in business. This CNC'd gem is an LS2K, a shelf-stock 2,000hp piston––something engineers of the time couldn't have even imagined.